Consequently, although reading Meiguo Jindu Shi was the first time that I paid attention to the history of American drug policy, my interest and curiosity in this field also gradually rose. Who is David F. Musto? Why did his studies do so well? I began to contact David F. Musto by email, then by publication and correspondences, and this opened up our more than ten-year friendship. After hearing from me, Dave immediately mailed the English version of The American Disease to me, and requested that I give him a favor by comparing the Chinese and English versions of his book. In return, I finished a book review published in the American Studies Quarterly, and introduced Musto’s book to Chinese counterparts. His book, combined with his encouragement, enlightened me on this subject and led me step by step to become deeply involved in research on the American drug policy history and the history of international drug policy. In China, David Musto and his American Disease have taken on meaning beyond the academic world. The American Disease also represents an American scholar’s concern with China-U.S. academic exchange, especially for Shanghai, a city that hosted the first international opium commission in 1909. The year that the first edition of The American Disease was published, 1973, Dr. Musto had the chance to visit China as a member of Yale delegations, but was unable to make the trip. He did not travel to China until February 1999, when he visited Shanghai as an invited keynote speaker at the 90th anniversary Conference of the international opium commission. Since that trip, he had thought about how to make some contribution to Shanghai, a special place in the international drug policy history. In 2009, on the centennial anniversary of the international opium commission, I was working with Dr. Musto as a visiting professor at Yale. 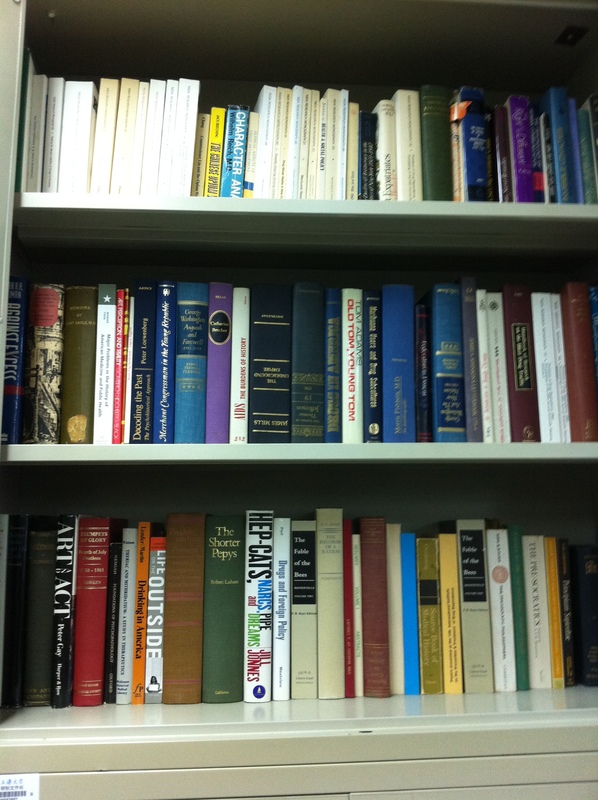 After careful consideration, we decided to establish an international Center for Drug Policy Studies at Shanghai University (later renamed the David F. Musto Center for Drug Policy Studies <http://www.mcdps.shu.edu.cn>) based on his personal library. 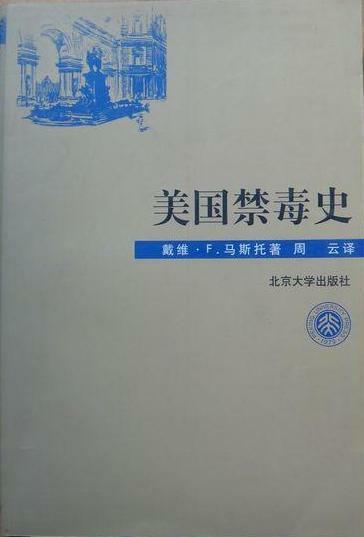 He believed his books and papers could play more important role in Shanghai. Very sadly, when Musto was invited to attend a ceremony marking the donation of his books and papers to Shanghai University and the creation of the Center, he died of a heart attack on October 8, 2010. But I believe that the memory of David Musto, his books, and his academic legacy will stay with me and other scholars and students forever. All of us will continually benefit from his contributions to the China-U.S. academic exchange. Why does Musto’s “comprehensive” history fail to even mention how the U.S. State Department lied to the emperor of China about cocaine by attributing the toxicity of the drug when injected, to the drug itself? SO China ended up adopting the west’s cigarette mercantilism, killing tens of millions with enforcing these ‘laws’ and from the market perversion of protecting the most addictive and deadliest agricultural commodity- Virginia Bright Leaf.